Ask The MassDrive Agent: What Are The Best Beaches In Massachusetts? Now that summer is in full swing so is beach season! 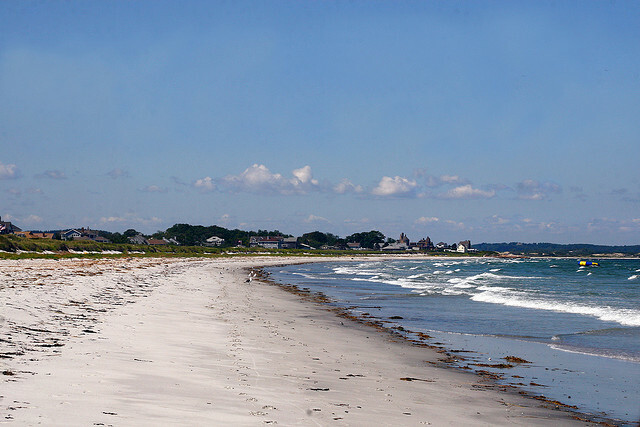 We enjoy beach season just as much as anyone, and to celebrate we’ve asked our agents about their favorite beaches across the Bay State! If you’re trying to find a new beach to try or aren’t sure where you want to have some fun in the sun, check out the suggestions from our MassDrive agents! Have you ever been to any of these beaches? Have another suggestion that you want us to include? Be sure to let us know in the comments! Furry Friend Friday With Lucy!